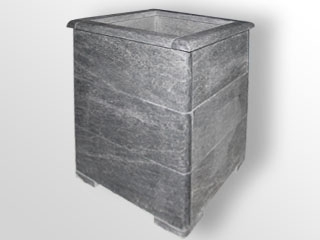 The sauna stove lined with soapstone creates a special comfortable environment and the human body is charged with the positive energy emitted by the stone. The advantages of such a steam room are. There is no chance, especially for young fans of the sauna, of getting burned on a heated metal stove. Steam rooms take on a special, beautiful look. 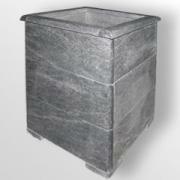 Soapstone cladding of sauna stoves is perfect for people who want to get maximum results from the bathing procedure.